“Digitization” is a relatively new topic within information and communication technology (ICT), but the demand for “digitization” in the development field has grown significantly over the last few years, especially in Africa. 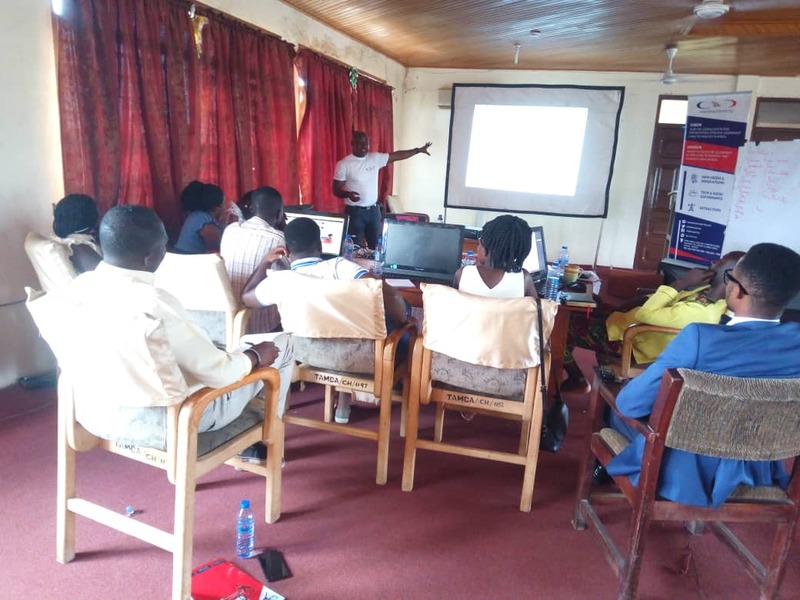 The governing New Patriotic Party (NPP) promised a digitised Ghana where transactions are cashless, public sector work is paperless and service delivery is online. Ghana currently has paperless transactions at its ports, online registration for passports and drivers’ licence and the Ghana Post GPS system is in place. Nation builders Corps is also providing an avenue for job creation for the youth under its “Digitize Ghana” module. All these have not been deployed absent of issues. Practically, the steps toward digitization starts with categorizing physical (original) paper records (e.g. sorting, listing etc) and assessment of the volume of workload. The depth and potential impact of digitization is huge, with immense potential in archiving public records for future planning, reducing errors and transaction costs in public administration. They will also improve government accountability and the quality of national statistics. Digital public records data from different government entities could be integrated, and eventually the government will provide more seamless and efficient public service delivery (e.g. births registry linked to issuance of national ID, passport or driver’s license). 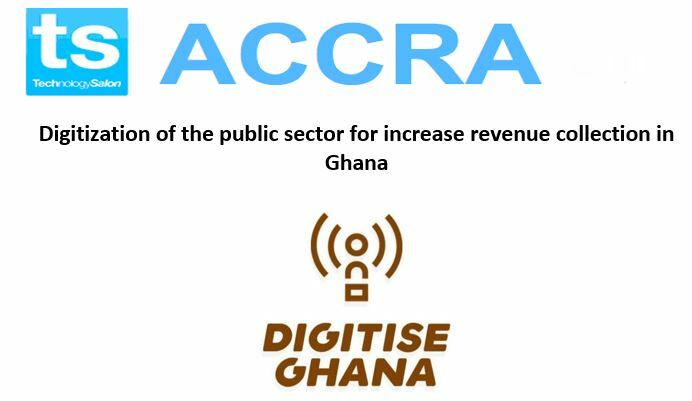 The August Accra Tech Salon intends to question how a digitised Ghana can help increase the revenue collection efforts of government. Discussions would centre on what innovative means can be adopted for digitised revenue gathering and thereby close loopholes in the collection process and rope in more entities into the tax net. What can digitisation do in the revenue mobilisation space? 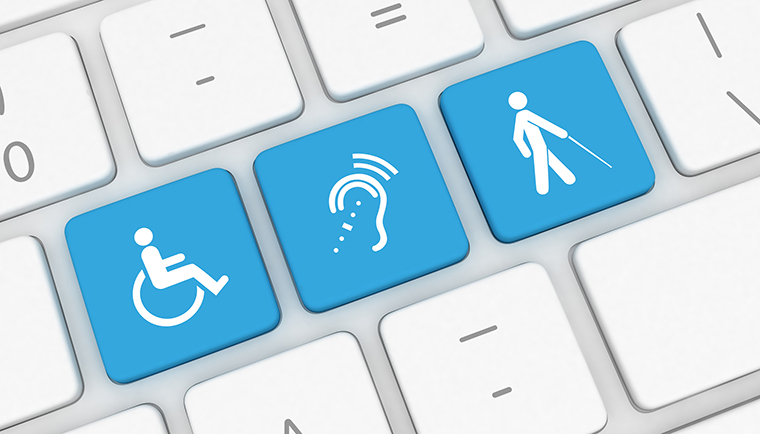 What tech tools are currently being used for revenue mobilisation? Would a mobile app for GRA be the right move? There will be hot coffee and catered breakfast treats for a morning rush. The Tech Salon has limited seats available and we recommend you come on time. Our meetings are lively conversations, not boring presentations. Attendance is capped at 35 participants – and frank participation with ideas, opinions, and predictions is actively encouraged.